The name of the product is stylista bracelet. 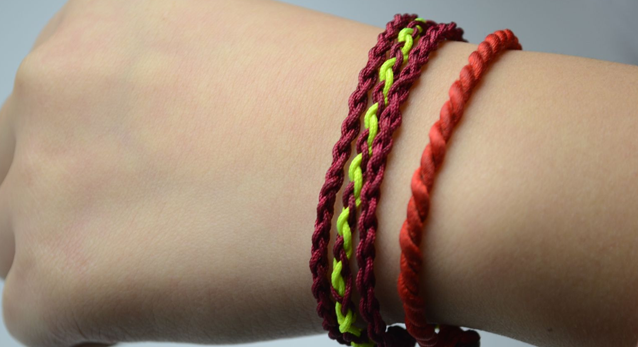 It is made from various kinds of threads that are knitted into a bracelet that holds personal messages such as "friendship" , "forever" or individual names. 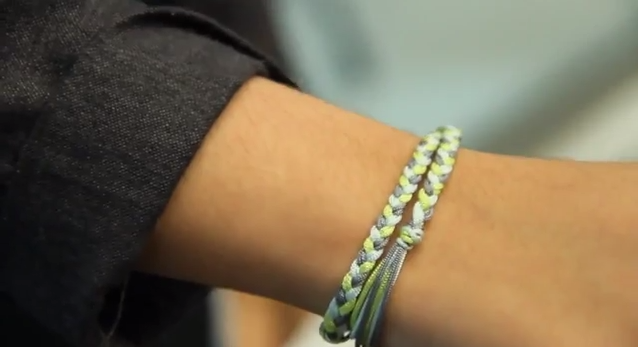 You can use it as a bracelet, key chain, or even as a head gear. We hope this product will enable us to generate income for our future if we managed to secure the fund. In the future, when we manage to sell the stylista products on line and have bundles of orders, we hope to get our siblings, friends and neighbours into the project as well, and in the end making it as a source of extra income for the community. Therefore, in supporting us, you will be supporting the whole community as well. We need around RM3200 to buy various kinds of threads plus small ornaments, to enable us to explore new styles and create kinds of charm bracelets as well . 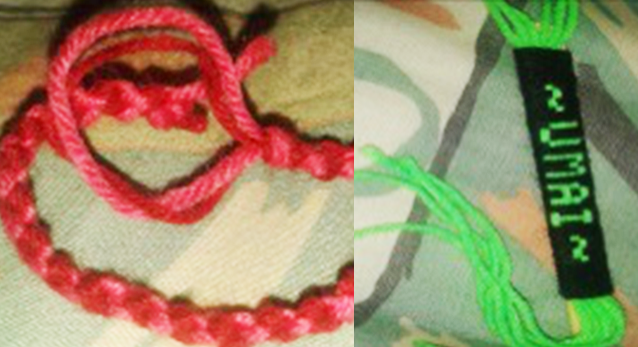 We also have to pay someone to develop a blog and a web to advertise our bracelet. We are also considering to have an online store that offers convenient payment methods for the customers. However, the person must send pitchIN the proof of transfer by attaching the receipt to the email address: [email protected] with the Subject Heading: Kami (Gelang). Upon receiving that, the folks at pitchIN can then quickly update the project page. After making the bank transfer, please send pitchIN the proof of transfer by attaching the receipt and your name to the email address: [email protected] with the Subject Heading: KAMI (Gelang).